Your little ripper's first binding to kickstart a snowboarding passion. 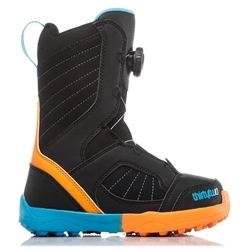 A young shredder's first boot that fosters a love for the mountain. 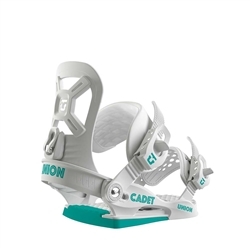 Ideal for the charging grom, the freestyle Ride Phenom youth snowboard binding features the Balance ankle strap and ThinGrip™ toe strap for superior comfort and fit. 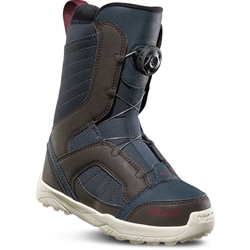 Comfortable binding to help transition from beginner to veteran snowboarder. Sleek women's binding designed for beginner to intermediate boarders.